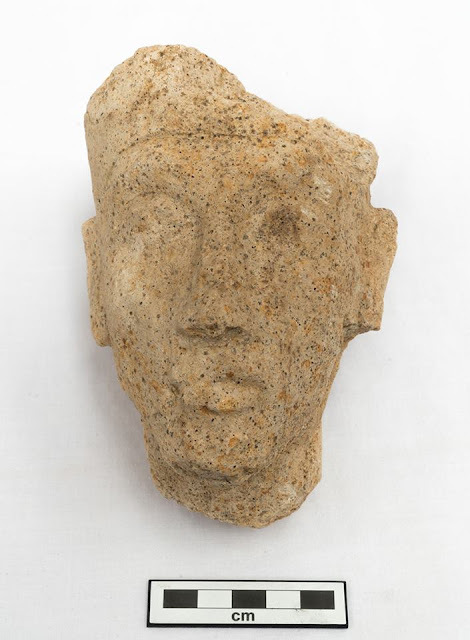 A British-Egyptian archaeological mission from Cambridge University has discovered a gypsum head from a statue of King Akhenaten (around 1300 BC) during excavation work in Tel El-Amarna in Egypt’s Minya governorate. 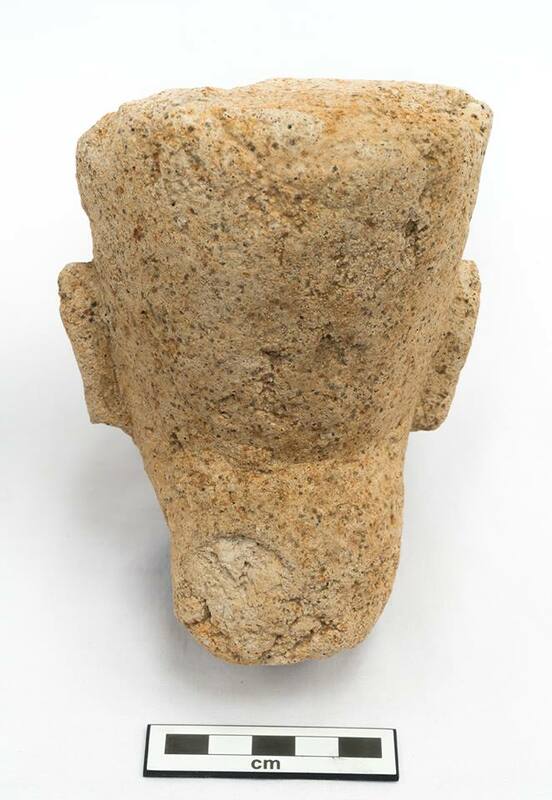 The head – which is 9cm tall, 13.5 cm long and 8 cm wide – was unearthed during excavation work in the first hall of the Great Atun Temple in Tel El-Amarna, secretary-general of the Supreme Council of Antiquities Mostafa Waziri told Ahram Online. Waziri says the discovery is important because it sheds more light on the city that was Egypt's capital during the reign of King Akhenaten, the 10th pharaoh of the 18th dynasty whose reign was among the most ‎controversial in ancient Egyptian history. 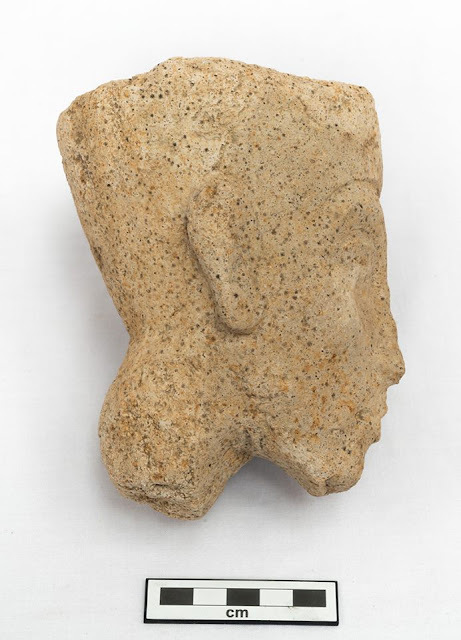 The Cambridge University mission is led by archaeologist Barry Kemp, who started excavations in Tel El-Amarna in 1977 at several sites including the grand Aten Temple, the Al-Ahgar village, the northern palace, and the Re and Banehsi houses, according to director-general of Antiquities in Middle Egypt Gamal El-Semestawi. 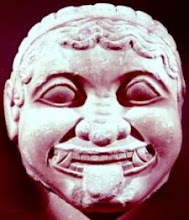 The mission has also carried out restoration works at the Small Atun Temple and the northern palace. 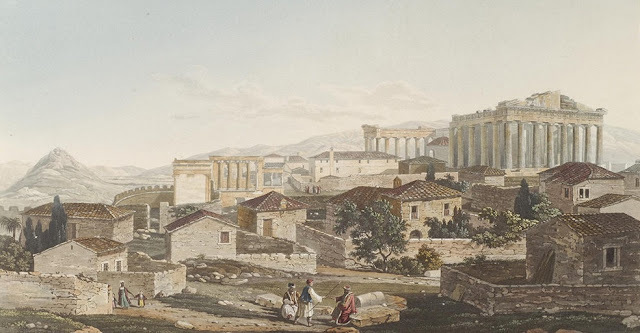 The ruins of this great city include magnificent temples, palaces and tombs.